The latest collection of Metro Shoes Summer 2017 has been released. Metro Shoes is a popular Pakistani footwear brand which is in the industry for quite some time. The brand was established in 1986 and they are known for their quality since then. Due to their high standards, they are also ISO certified. The brand provides various products according to requirement and likeness of many customers. Other reasons apart from quality that made them repute are the comfort and beautiful designs of their footwear. The prices of these footwear by Metro are also affordable while the brand also provides handbags and fashion accessories for their customers. All these products are very stylish that are suitable with every kind of dress. Metro provides wide range of trendy designs in its collection and it is an important reason for its popularity in the fashion market. The products of Metro Shoes are not only available all over Pakistan but they are also liked and used abroad. 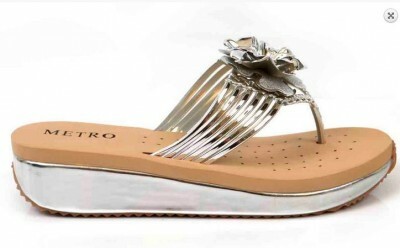 For ladies, Metro Shows provides the shoes in the variety of bridal, formal, casual, seasonal and fancy footwear. Here below, we are providing Metro Shoes Latest Eid Collection 2017. If you don’t want to use traditional summer sandals anymore than Metro is presenting low heels for the summers with vibrant color as red color is especially liked by women. You can get the feeling of walking on the ramp while wearing a slight wedge. These shoes will provide you a trendy look also. They not only look elegant but they are also very comfortable. 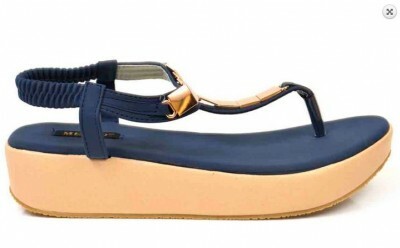 You will look amazing this summer while wearing this casual wedge by Metro. Superb and unique footwear are provided by Metro in this collection as you can get shoes for summer parties in this collection also. You can get such party wear in black color also. In foot genre, there is a new category called metallic boot heels. Royal blue is the best color for such heels while black is another beautiful color. You can have other colors also. 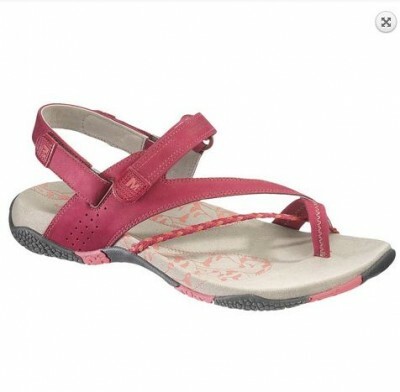 These are lovely sandals that can be used with plain clothes and they will make you look special in a gathering. You can easily use this pair as a party wear. If you want to wear heels in spring or summer then this Stoff Oberen pink summer footwear is the best choice and you can wear it in parties along with casually. This is really a unique piece.